This chew snack may not be suitable for puppies under one year of age, and is not for dogs under 5 pounds. 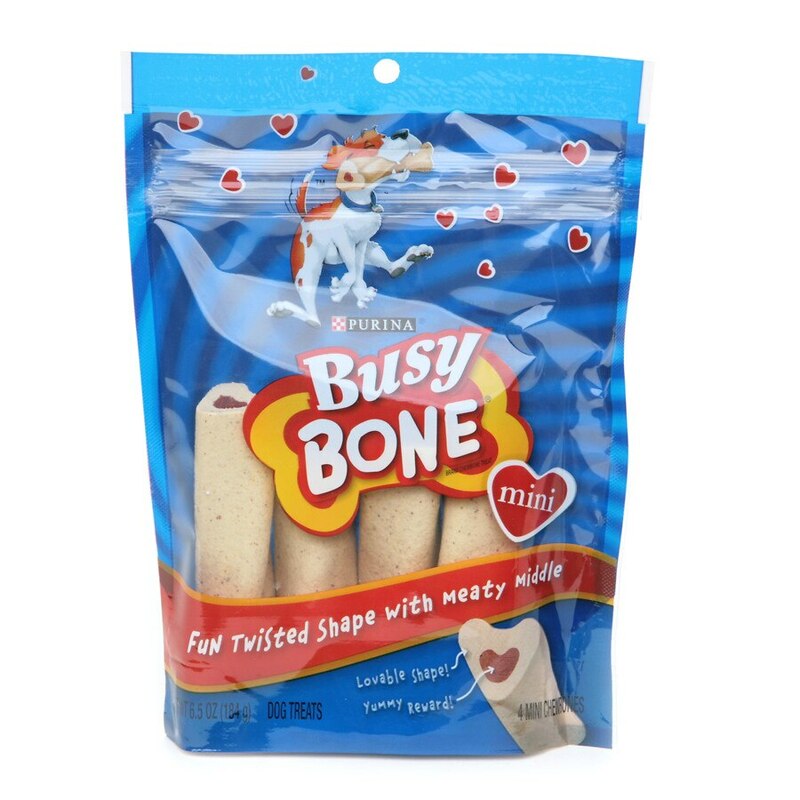 Busy Bone® is a treat or a snack and is not intended to replace your pet's main meal. Provide water for your dog daily. Feed on an easy to clean surface.